This book is not about ads, but about our time. However, if some archaeologist in some remote future were to get access to the ads that appear in this book, he would consider himself very fortunate. Ads are the cave art of the twentieth century. While the Twenties talked about the caveman and people thrilled to the art of the Altamira Caves, they ignored (as we do now) the hidden environment of magical forms which we call “ads”. Like cave paintings, ads are not intended to be looked at or seen, but rather to exert influence at a distance, as though by ESP. Like cave paintings, they are not means of private but of corporate expression. They are vortices of collective power, masks of energy invented by new tribal man. 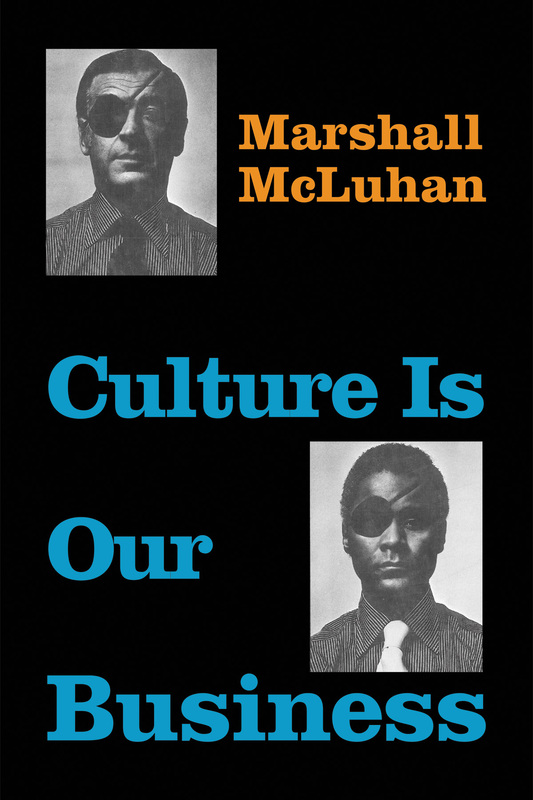 Culture Is Our Business is Marshall McLuhan’s sequel to The Mechanical Bride: Folklore of Industrial Man. Returning to the subject of advertising newly armed with the electric sensibility that informed The Gutenberg Galaxy, Understanding Media, and The Medium Is the Massage, McLuhan takes on the mad men (a play on the ad men of Madison Avenue) of the sixties. Approaching commercial messages as unacknowledged art forms and cultural artifacts, McLuhan delivers a series of probes that pick apart their meanings and underlying values, their paradoxes and paralogisms, and their overt function as persuasion and propaganda. Through humor, satire, and a poetic sensibility, he provides us with a serious exploration of the consumer culture that emerged out of the electronic media environment. In keeping with the participatory ethos of the Internet that McLuhan so clearly anticipated, this is a book that is meant to open the door to further study, reflection, and discussion, and to encourage the development of critical reception on the part of the reader. A true visionary, a modern day mystic,.thanks for post.from a proud Canadian just like himself.!!! !